Nearby in Goulburn and the surrounding highlands, there are plenty of activities to interest and entertain Goulburn South Caravan Park visitors of all ages! One of NSW’s historical towns, there is always plenty of tourism activities to do in and around Goulburn. Take a self-guided walking or cycling tour of the city, go fishing in Crookwell’s sparkling streams or Wyangla Dam. Enjoy some country cycling at its best on the quiet roads around Gunning. 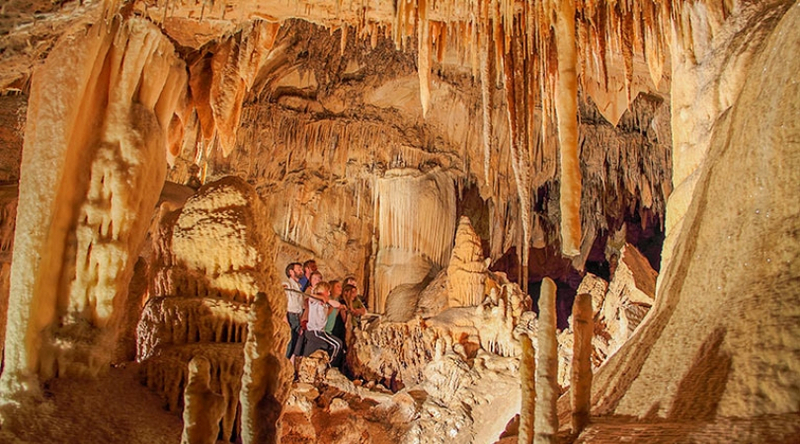 Scenic country roads lead to numerous outdoor sites for hiking, biking and even cave exploring. As well as plenty of quaint towns and villages with places to eat, shop and take in some local colonial history. For those who like a little excitement, there is also plenty of action to be had with a world-class motorsport facility, a BMX park and the Goulburn Aquatic and Leisure Centre. We’ve used our local insight to come up with our top 10 attractions in Goulburn and the surrounding district! 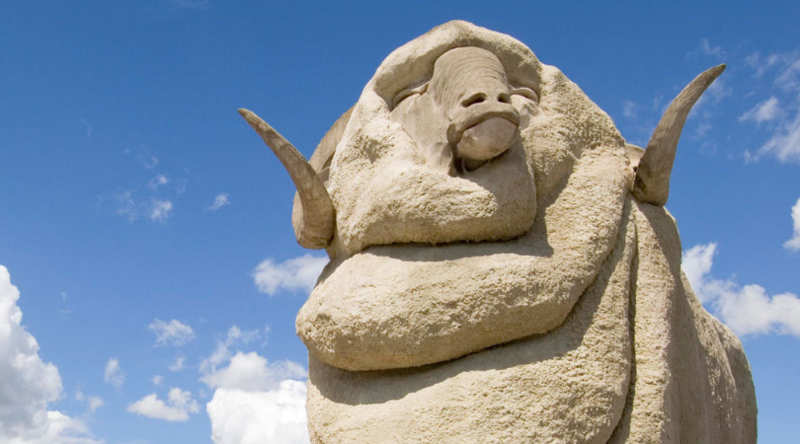 The Big Merino is a celebration of Australia’s fine wool industry. Supplying overseas and local visitors with the best quality products made from fine Australian merino wool presented by knowledgeable, friendly staff and old fashioned service. Whether you’re looking to do an easy walk through woodland or wanting to push your body to the limits scaling a wall of limestone, Bungonia National Park is the place to visit. Known as the adventure capital of the Southern Tablelands, what at first appears to be a dry plateau quickly opens itself up to reveal a diverse and dynamic landscape filled with natural surprises. At Bradley Grange, you can tour the brewery and sample beer from Australia’s oldest surviving brewery, visit the art gallery or enjoy lunch in the restaurant. In 1865, Wombeyan became the first area in Australia to be reserved for the protection of caves and there are still structures dating from the early 1900s in some caves. If you’re looking for something for something a little more frightening the Goulburn Ghost Tours could be for you! Get a group of friends together and become a ghost hunter for the evening with expert paranormal investigators. Step back in time to the 1880s when Goulburn was one of the first regional centres to supply piped drinking water to its residents. 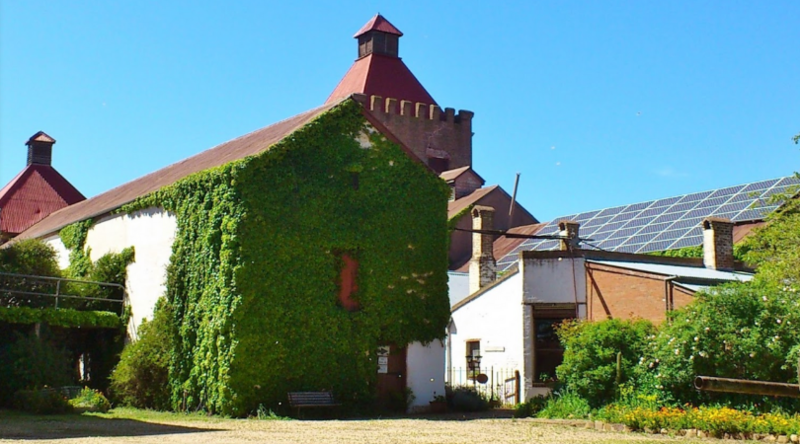 The Goulburn Historic Waterworks has remained intact with a pump house and working steam beam engine. It is located in an idyllic setting on the banks of the Wollondilly River. Inside the tower is a tablet inscribed with the names of those who enlisted from the district. The lookout gallery at the top of the Memorial gives unparalleled views of Goulburn and the surrounds. 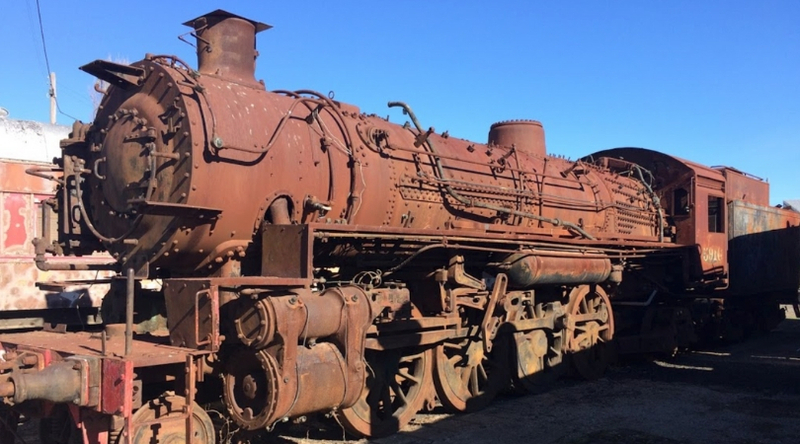 Experience part of Goulburn’s rich industrial history. Goulburn Rail Heritage Centre operates a working Roundhouse housing heritage locomotives (steam and diesel), rolling stock and railway ephemera. The centre shows the transition of locomotive maintenance, steam to dieselisation. Explore a working heritage locomotive roundhouse where they can learn or remember industrial working conditions 1918-1986. 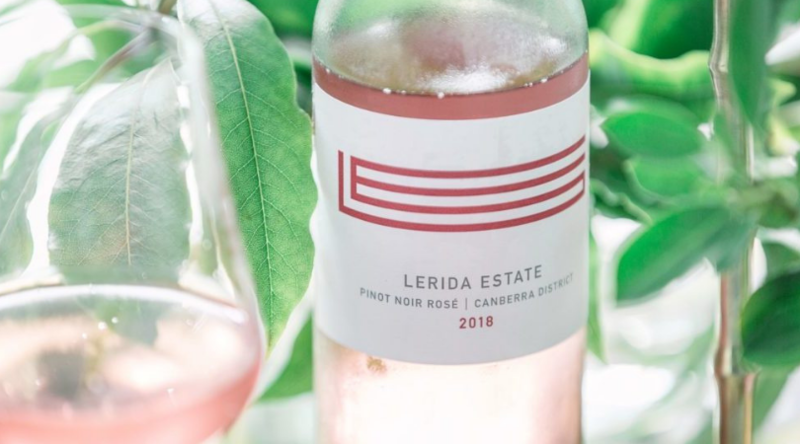 Through the combination of cutting-edge vineyard management, meticulous winemaking, a magnificent cool climate site and our spectacular Glenn Murcutt designed winery, Lerida Estate strives to provide a welcoming and memorable visitor experience to stand alongside our exceptional wines. We had to mention our own beautiful park situated in a natural bush parkland setting. 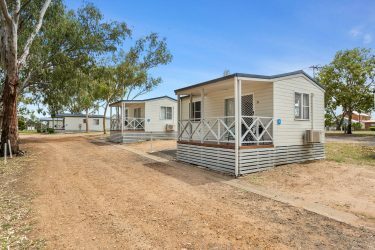 Goulburn South Caravan Park offers a variety of affordable family and pet-friendly accommodation that delivers all the comfort and convenience of a home away from home. Our friendly service, kidsafe playground, free wifi and undersky camping awaits you! Why not book a cabin, villa, studio or site and stay at the Goulburn South Caravan Park? Come and enjoy everything the beautiful Goulburn has to offer.